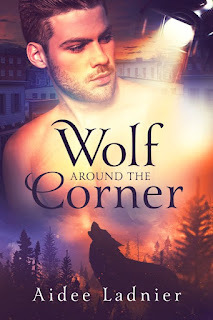 Happily Ever After Thoughts: WOLF AROUND THE CORNER by Aidee Ladnier with Gift Card Giveaways! WOLF AROUND THE CORNER by Aidee Ladnier with Gift Card Giveaways! 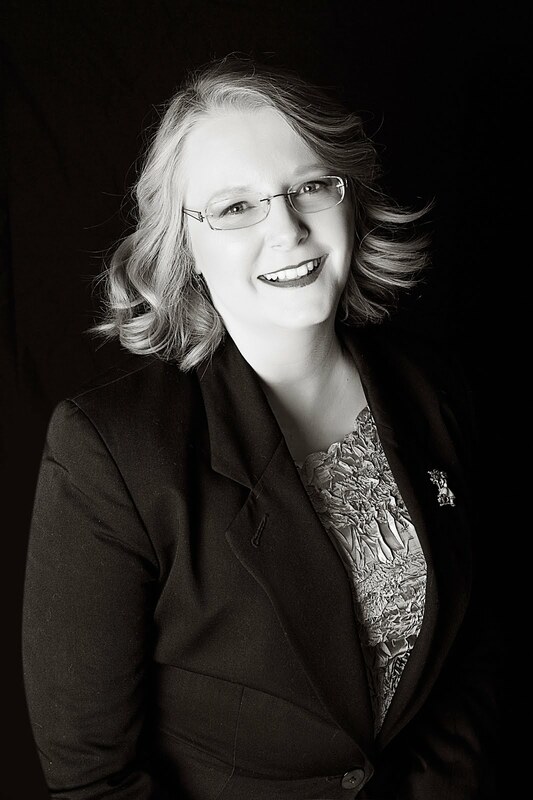 About the Author: Aidee Ladnier, an award-winning author of speculative fiction, believes that adventure is around every corner. In pursuit of new experiences she's worked as a magician’s assistant, been a beauty pageant contestant, ridden in hot air balloons, produced independent movies, hiked up a volcano, and is a proud citizen scientist. A lover of genre fiction, Aidee's perfect romance has a little science fiction, fantasy, mystery, or the paranormal thrown in to add a zing. It is great to learn about you and your book! Thanks Colleen! I had so much fun writing about Tom and Frank - especially the play! I know several local theater actors and directors and picked their brains for performance tips. I love PNR books and cowboy books. I will be reading this one soon!